Ho Wood Essential Oil is extracted from the Hon Sho variety of Camphor, in Japan. It is distilled from the leaves and branches of the tree. Ho wood oil has a floral, spicy woody scent with a slightly camphor-like undertone. Blends well with Bergamot, Lavender and Rose Geranium. Use in our Vegetable wax or Augeo reed diffuser base for a truly natural product. Our essential oils are 100% pure. Compatible with our waxes up to 10%. Compatible with our reed diffuser base up to 25%. 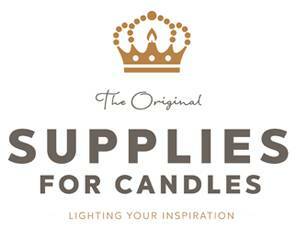 We always suggest to test all your candles and reed diffusers before placing bulk orders. Safety data sheet for this essential oil is available to download under the data sheet tab.